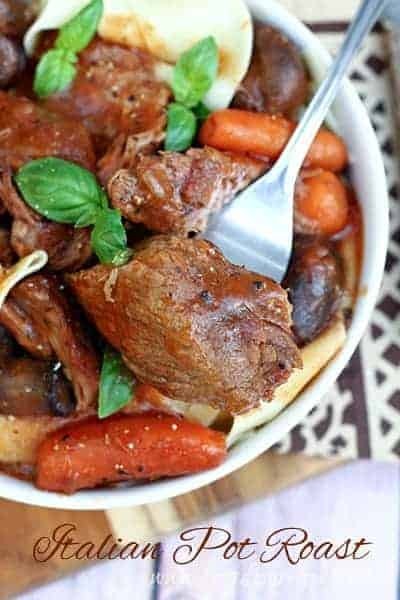 THREE ENVELOPE SLOW COOKER POT ROAST — This flavorful pot roast comes together with just three simple envelopes of ingredients. So easy, and perfect for Sunday dinner! 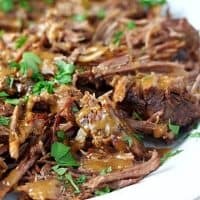 We spend three hours at church every Sunday, and there is nothing better than coming home to this Three Envelope Slow Cooker Pot Roast. Growing up, Sunday dinner was the fanciest meal of the week at my house, and I’ve tried to carry on that tradition for my family. However, I don’t want to spend all day in the kitchen cooking a big meal. 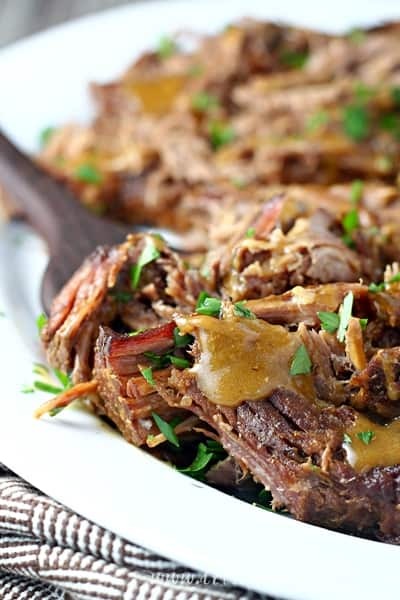 Which makes this pot roast perfect for Sunday dinner. 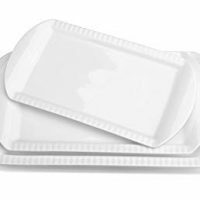 It gets it’s name from the three envelopes require for the recipe. One envelope of brown gravy mix, one of Italian salad dressing mix, and one of Ranch dressing mix. Besides that, all you need is some water, and of course, a beef roast! 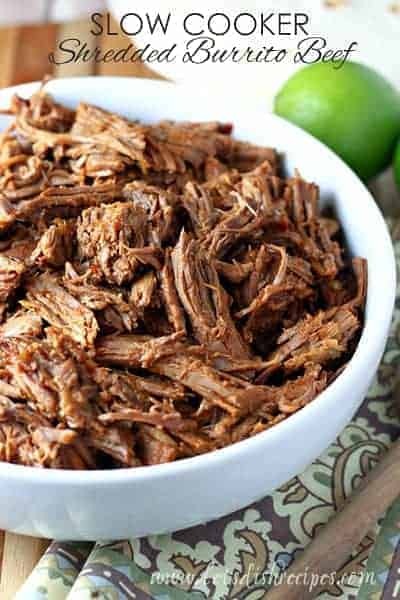 After seven or eight hours in the slow cooker, you have the most flavorful, tender beef roast you’ll ever eat! 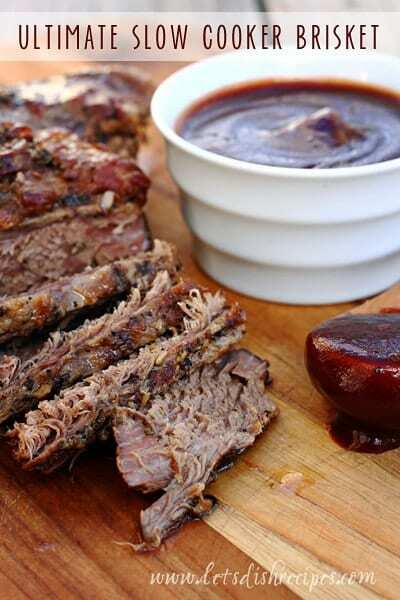 I like to take the juices from the slow cooker and mix them with a flour and water slurry to make a delicious gravy. I highly recommend serving mashed potatoes on the side. The roast is pure comfort food, and I know my husband and boys will always be happy when I serve up a big plate of meat for dinner. Of course, I love this recipe as much as they do. Especially since it’s so easy for me to put together. 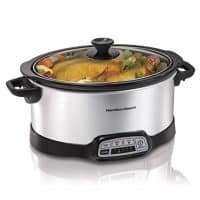 I just throw everything in the slow cooker before we head off to church and by dinner time, this roast is ready to go. It doesn’t get any easier than that. We’ve tried a lot of roast recipes at my house, but this one is sure to become a family tradition! 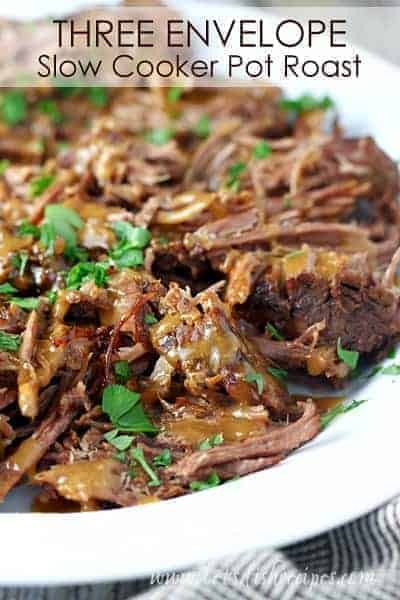 Be sure to save this Three Envelope Slow Cooker Pot Roast recipe to your favorite Pinterest board for later. Place the roast in a lightly grease slow cooker. In a small bowl, stir together the dressing mixes, gravy mix and water. Pour over roast. Cover and cook on low for 7-8 hours, or until roast shreds easily with a fork. Remove roast and cover to keep warm. 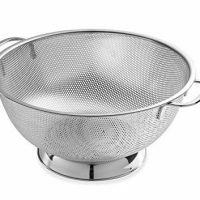 Drain juices from roast through a strainer into a medium saucepan. Combine flour and one cup of water. 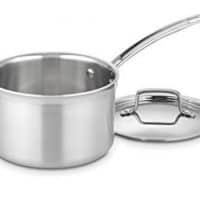 Whisk into pan juices. Bring to a simmer over medium-high heat, stirring often, until thickened. Serve gravy with roast.